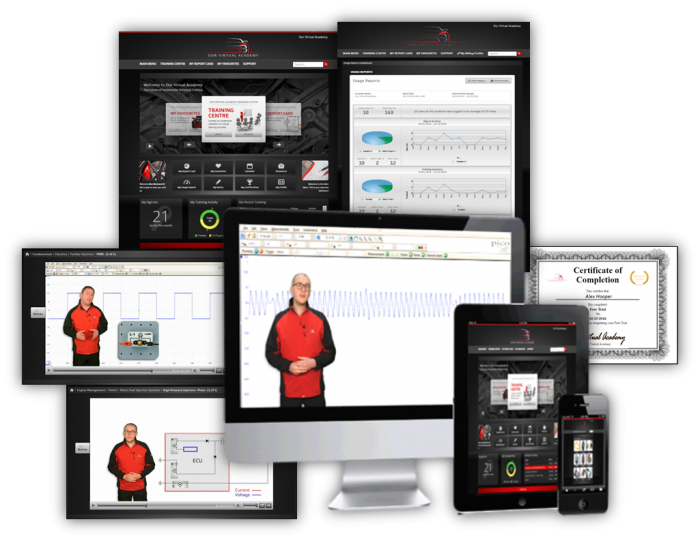 Online, video-based technical training for the 21st century. Manufacturer Level Technical Training designed specifically for the Aftermarket. 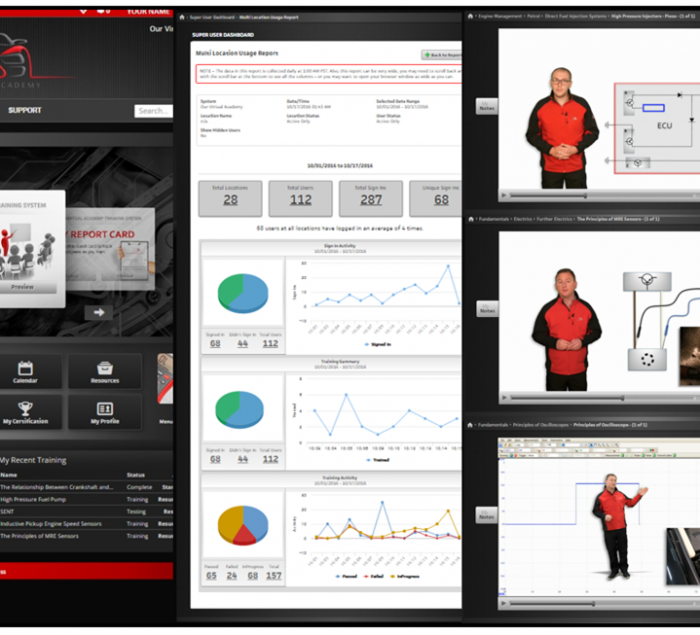 Interactive video content, designed to save you money and improve your workshop productivity. Using cutting edge learning technology and our vast industry expertise, at Our Virtual Academy we support motor vehicle technicians in their endless race to stay up to date. Enhancing their knowledge and expertise and bringing manufacturer level knowledge and skills to the aftermarket. Our Single User Business plan grants full access for 1 Business owner to all of the course material and personal Progress Trackers, along with instant access to any additional training content instantly upon release. Our Small Business plan grants full access for up to 5 users, to all of the course material and personal Progress Trackers, along with instant access to any additional training content instantly upon release. In addition, specified users can be granted access as Managers. Giving them the ability to track, measure and monitor the performance of users linked to their account. Our Larger Workshop plan receive full access for up to 10 users to all of the course material and personal Progress Trackers along with instant access to any additional training content instantly upon release.